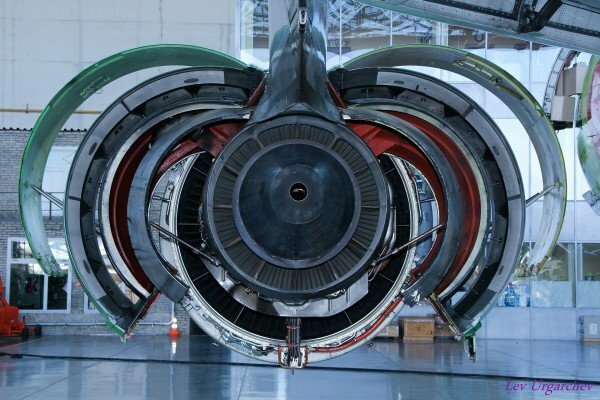 Vietnam’s first aircraft engine parts factory has began operations. The factory which is an the investment of South Korea’s Hanwha Aerospace company is located at the Hoa Lac Hi-tech Park in Hanoi and will reach its full scale operation capabilities in January 2019. 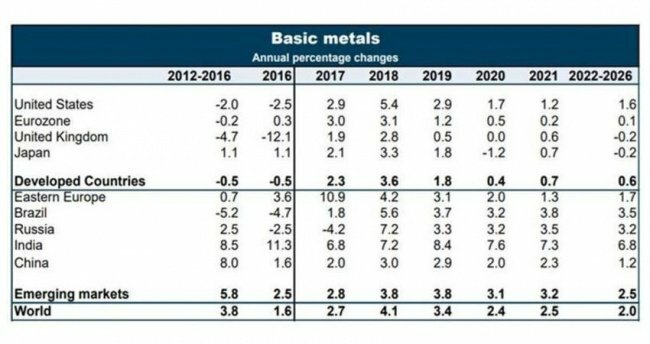 Worldwide: The global basic metals production growth is forecast to increase more than four percent in 2018, rising from 2.7 percent last year and well over double the 1.6 percent pace of 2016, according to market intelligence company Oxford Economics. 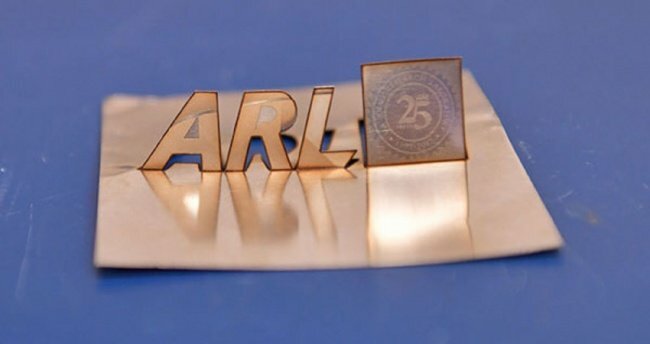 Maryland, US: Researchers from the US Army Research Laboratory (ARL) have developed a laser cutter that can create complex 3D parts directly from a blank sheet of metal.